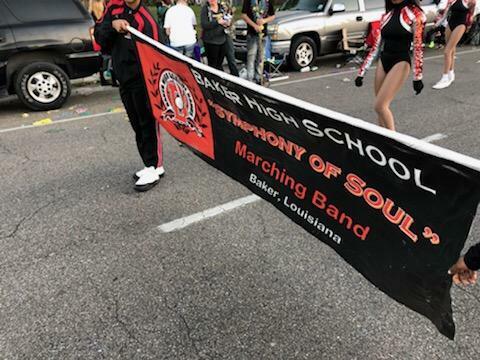 2/23/2019: On the road again with the Baker High “Symphony of Soul”!! 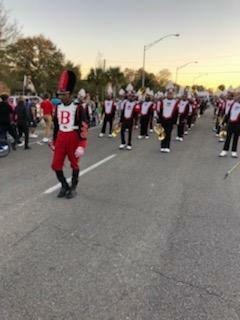 Tonight they are representing the Buffaloes in Slidell, LA with the Krewe of Titans! 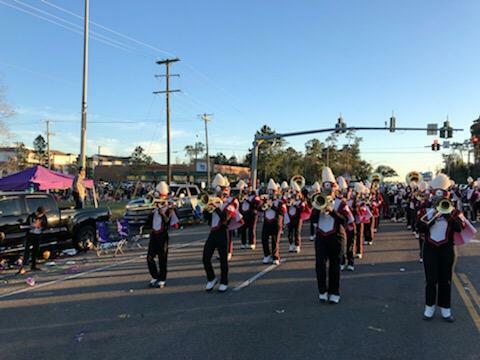 The Krewe of Titans is a coed Mardi Gras organization dedicated to providing the citizens of Slidell and the surrounding areas with a traditional New Orleans Mardi Gras experience in a family- friendly atmosphere for people of all ages. 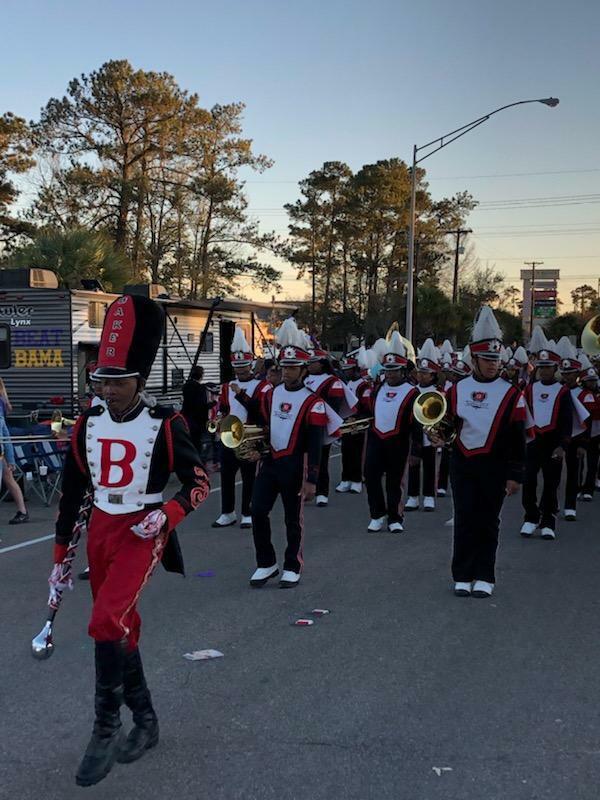 The Krewe of Titans was founded by a group of Mardi Gras Veterans and has grown to be one of the Northshore’s largest premier Mardi Gras Krewes. 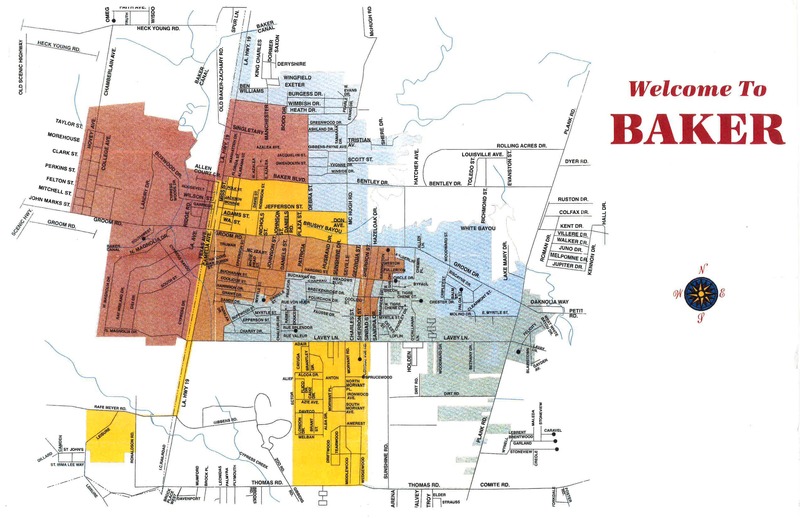 Next up - The Symphony Of Soul in New Orleans on Thursday night!